Each SPG journal has a separate Editorial Board comprised of the top experts in its field. Peer-review is always double-blind and authors always receive helpful feedback regardless of whether their submission is accepted. 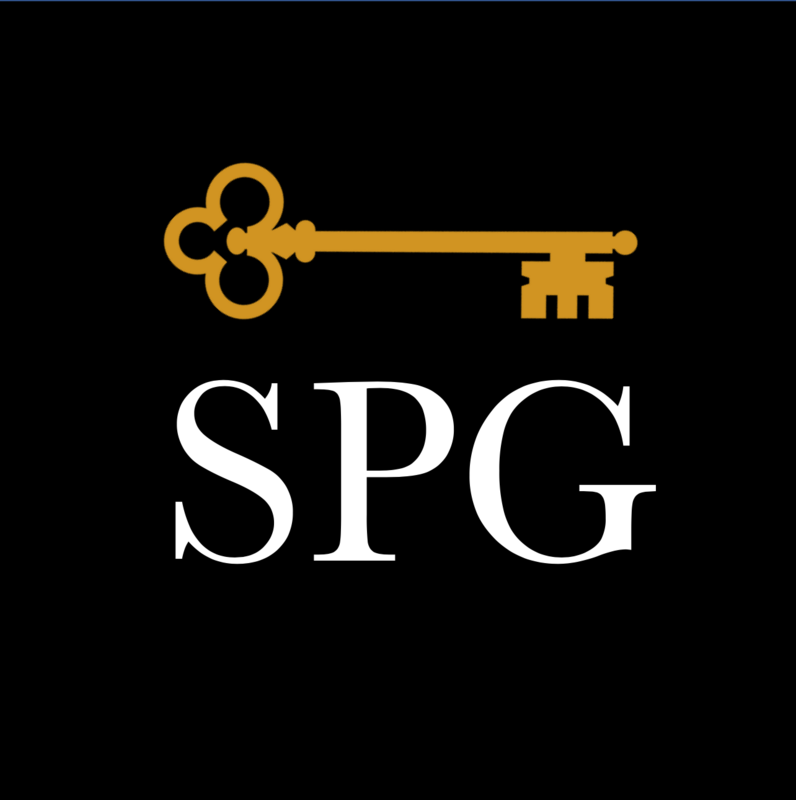 SPG has an extensive network of editors to ensure that authors are always kept informed on the status of their submission and receive the support they need before and after submission. SPG’s unique manuscript registration system allows the editors to select reviewers and schedule peer-review before a manuscript is even submitted, significantly reducing the time from submission to publication. All SPG articles are easily accessible from Google Scholar and receive a unique Digital Object Identifier (DOI). Additionally some SPG journals can index articles in the PubMed database. All SPG journals grant authors the right to distribute their article on their profile page, eprint archives, and by sharing the article directly with their colleagues.